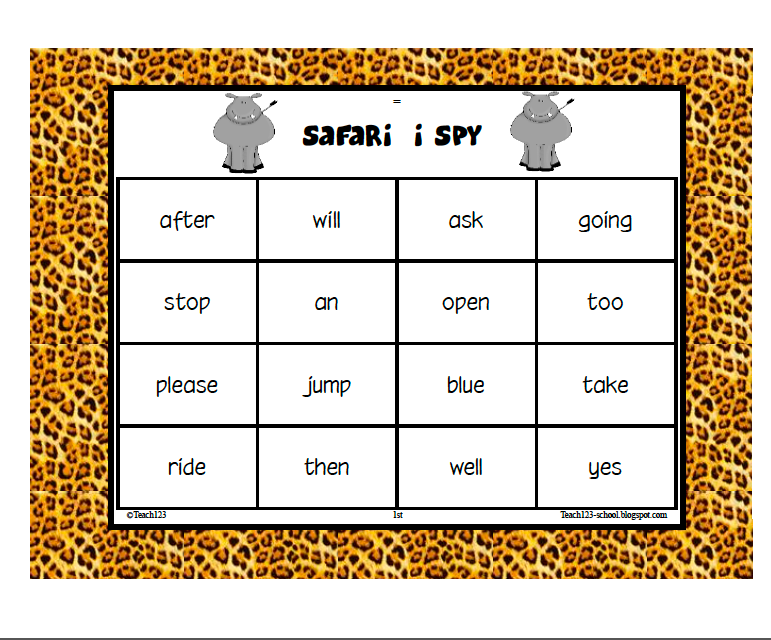 Are you looking for something new to use with your reading groups? 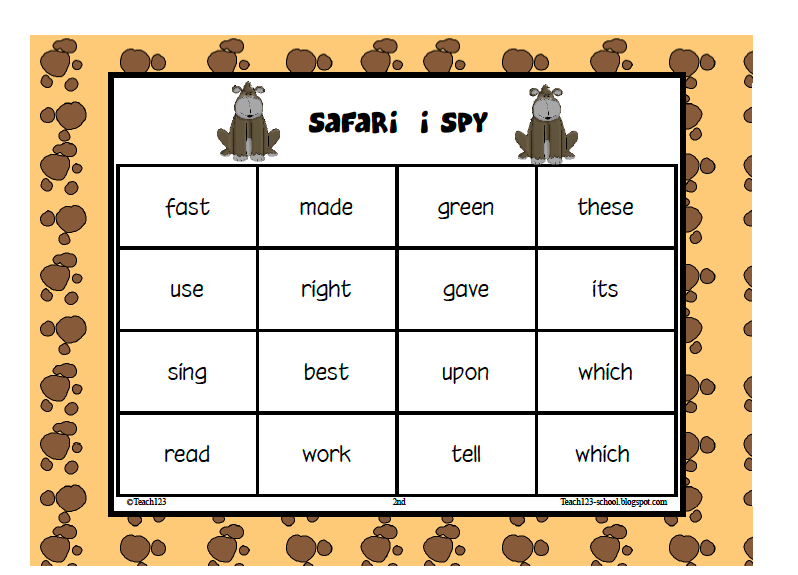 Try playing a new version of I SPY with your groups. 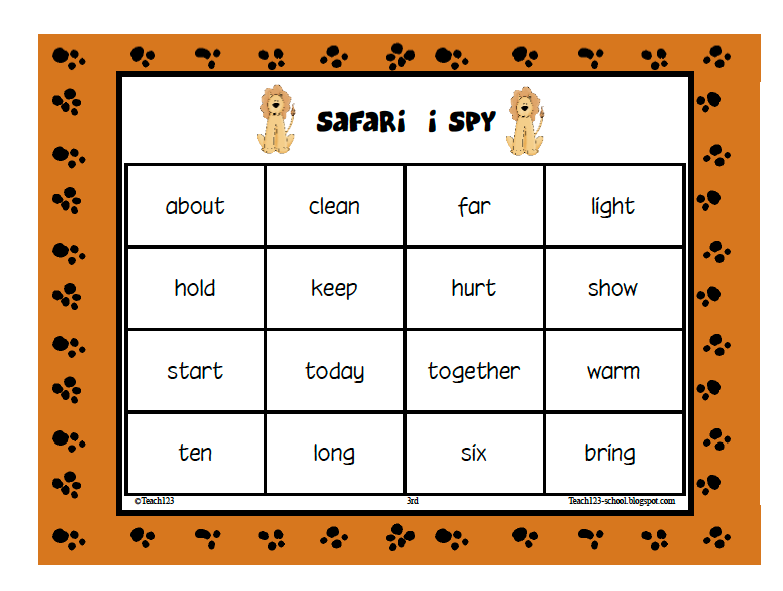 The great thing about this game is it can be used with groups on 3 different reading levels. Or it can also be used as a quick warm up activity. Each grade level’s game board has a different background. Students earn a paw print when they identify and read the word first. The student with the most paw prints at the end of the game earns a happy note. This game is sold at TPT and TN for $4. I love these !! Thanks for sharing! !